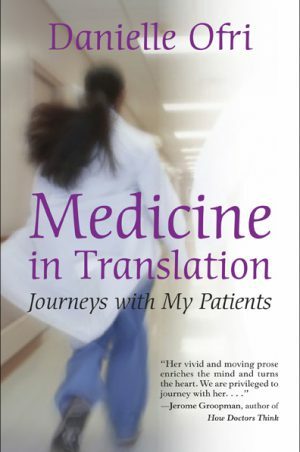 Danielle is featured on an NPR story about medical translation in hospitals. 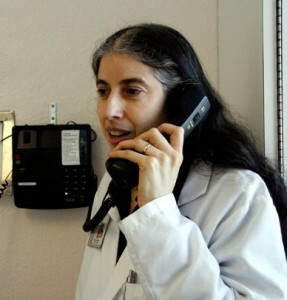 In this photo she is using a special “language phone” with two handsets. She and the patient can speak to each other directly, with a remote interpreter providing simultaneous translation. 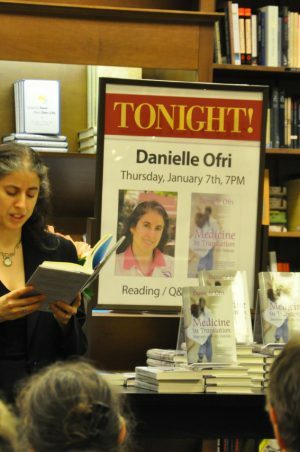 (photo from WNYC website).